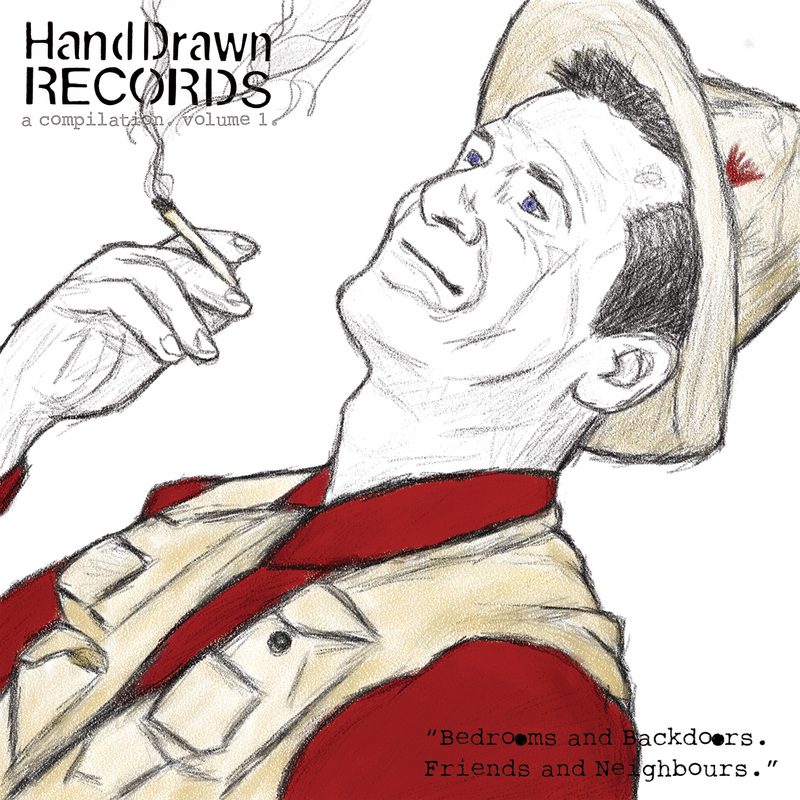 Hand Drawn Records "Independent Label and Vinyl Record Manufacturer"
Album: Hand Drawn Records. A Compilation. Volume 1. SKU: HDR004. Category: DOWNLOAD. Tags: abby norml, always the alibi, bands, boomin gen mills, compilation, david neff dollybraid, download, exit 380, free download, free music, Hand Drawn Records, igneous grimm, inside light, loretti, music, secret ghost champion, texas, tx, uproot, W.A. Fite. Hand Drawn Records. A Compilation. Volume 1. Featuring 11 eclectic hand-selected artists, culled together for your listening pleasure. The entire album is FREE! All we want in return is for YOU to find your favorite artists and SHARE away! Licensed by Various Artists 2012. Copyright 2012 Hand Drawn Records LLC. Hand Drawn Records LLC © Copyright 2019. All rights reserved.